This bench was installed in honor of Oliver H. Hewitt (1916 – 1999), retired Professor of Wildlife Management at Cornell University. An accomplished ornithologist, Ollie regarded this pond as one of his favorite birding sites. 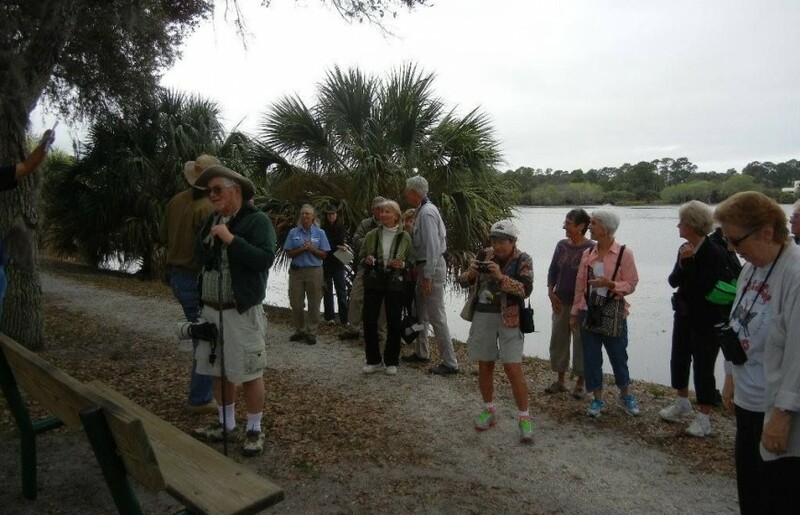 Prior to this dedication, Peace River Audubon Society will be conducting its Third Annual New Year’s Day Walkabout at Ollie’s Pond beginning at 8:00 a.m. in the parking lot. Information about Oliver H. Hewitt’s life can be found here.